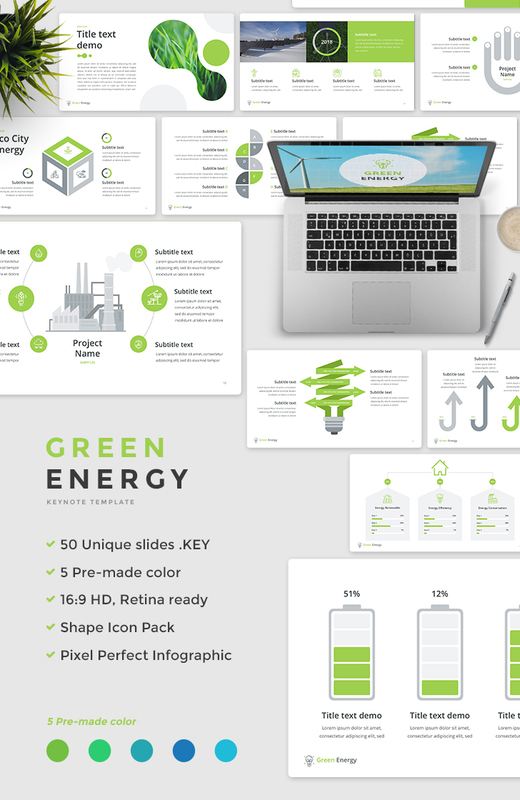 Green Energy Keynote Template - Download Now! We live in the world of endless consumption of non-renewable resources, where more and more energy is consumed by humanity from year to year. Our planet’s reserves are limited and now we should think about our future. What will happen in some decades, years if we continue consumption at the same rate? What future awaits us when resources are exhausted? Will we have time to find an alternative? In the light of such events, green energy is gaining its popularity. Green energy is considered to be the energy from renewable resources. Extraction of renewable energy from the processes that constantly occur in the environment and its further provision for technical use is the main principle of green energy. 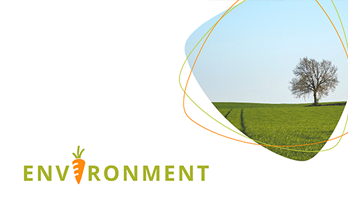 Renewable (green) energy is obtained from natural resources. Water streams, sunlight, tides, wind, and geothermal heat, all these resources are replenished naturally thus they are renewable. According to the statistics, in 2014, eco energy sources met 19.2% of global energy consumption. 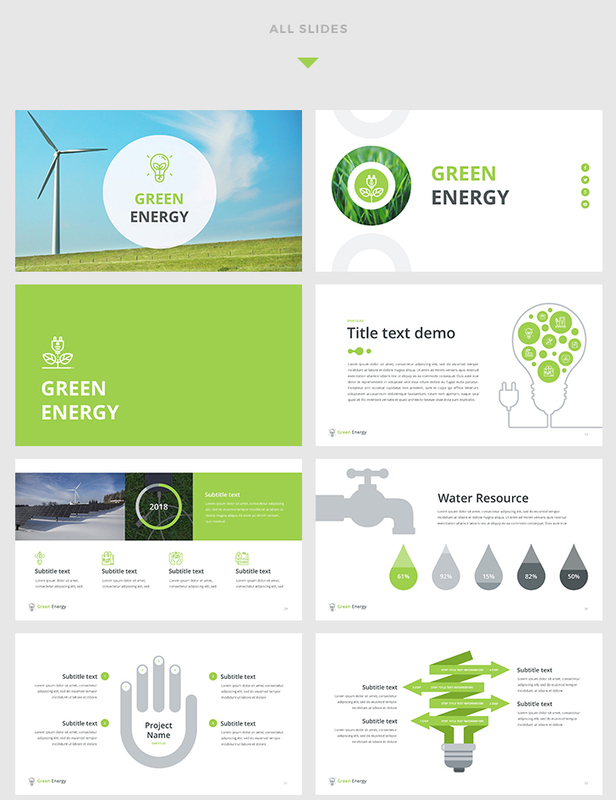 What is the Green Energy – Keynote Template for? Renewable resources projects, eco conferences are frequently organized nowadays. Today, this topic is quite urgent and popular. There are many young minds who present startups and green projects that offer brand new innovative ways of eco energy obtaining and use. Here, we can remind such examples as windmills and solar battery. Today, they are very popular, widely used, and gain more popularity each year. Our youths can present new ways that are able to increase the level of green energy consumption and develop the industry of renewable energy. But sometimes, it is hard to become heard. Many of clever ideas can’t break through and become lost in a great competition without getting deserved attention. That’s why it is highly important to prove that it is your idea that is able to be advanced and innovative. You must present your project clearly, develop the arguments, and state the main theme confidently. The Green Energy – Keynote Template will become a perfect assistant on your way to recognition and success. To have a good idea is just a half-way passed, and to present it properly is a successful option. The composition of the Green template. 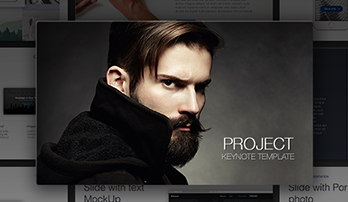 The template includes 50 unique slides for different Keynote versions. 5 premade color themes are available. The template is well-quipped with all needed elements and tools to create an informative qualitative eco project, green startup, etc. The slides are multipurpose and are able to demonstrate any type of information. Therefore, you will find here maps, plenty of infographics, various diagrams, charts, biographies. The template is well-organized; information can be present in a clear coherent way so that the listeners won’t get tired of your presentation but, vise verse, keep captured and interested in it. The design of the template is green energy. On the slides, you will find power sockets, solar batteries, windmills, other eco elements. Icons pack are available. 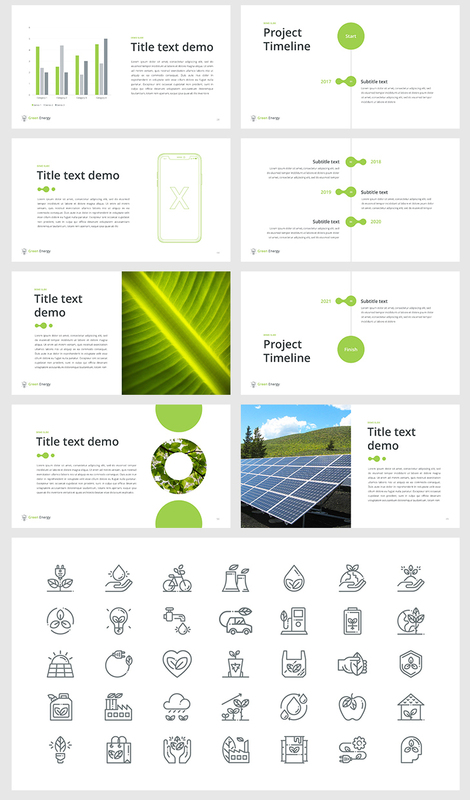 The advantages of the Green Energy – Keynote Template. High quality. The template has excellent quality. You won’t find visible pixels or other defects when printing presentations or displaying them on the projector. Built-in tools. These tools allow you to edit colors, shape, size what make the template fully editable. A ready-made easy-to-use template. All template’s slides are ready-made and easy-to-use what allows you to work quickly and create projects in a few minutes, saving time and facilitating the process of work. Multipurpose slides. 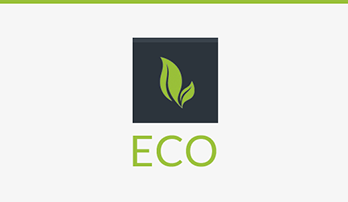 The template can be widely used for startups, green projects, other eco presentations for conferences and meetings. Free 24/7 Support. Be free to contact us in case of any questions!